The Tupelo Slub Cardi is designed to be a lightweight layering piece for warm-weather travel, because sometimes the evenings cool down. The open drape front, which has a button closure in case you get cold, makes for versatile wearing, while the extended back provides extra coverage for leggings. 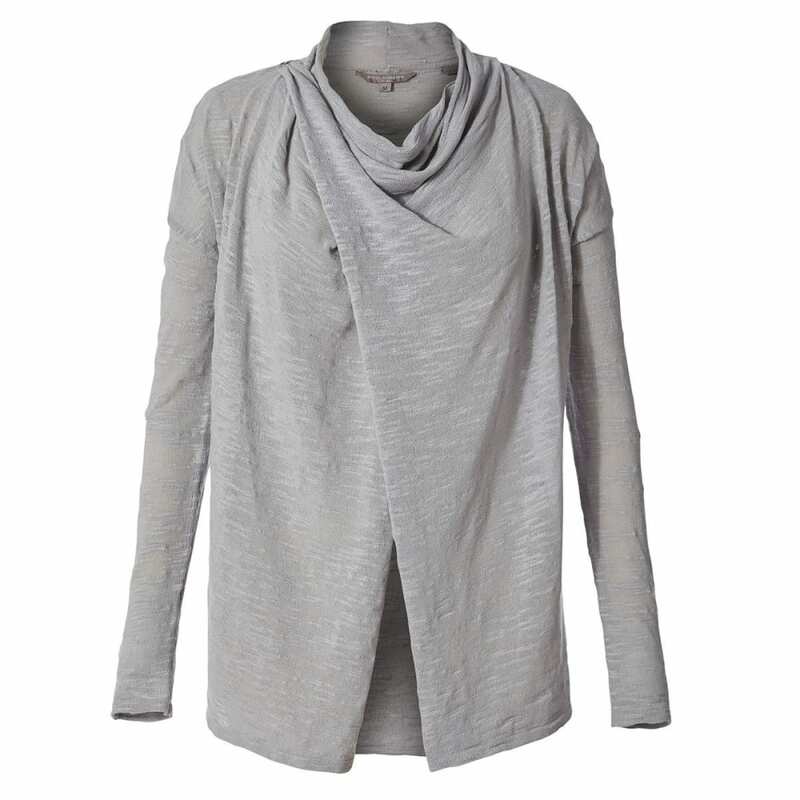 This easy-to-wear wrap can be thrown in a bag and pulled out for an afternoon stroll or a dressed-up night on the town. This lightweight, machine-washable yarn is built for easy care and easy wear.